Scrumptious two drawer storage bed. 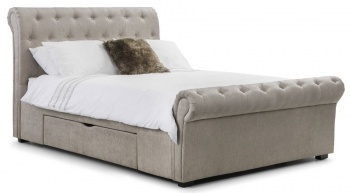 Create a boutique hotel feel in your bedroom with this delicious bed frame. Two large drawers help you keep a clutter free look. Classic scroll design with high deep buttoned headboard and matching foot-board in a gorgeous mink chenille fabric add to the wow factor. Suits traditional and modern interiors. Choice of bed frame only, Elite pocket or Memory pocket mattresses. 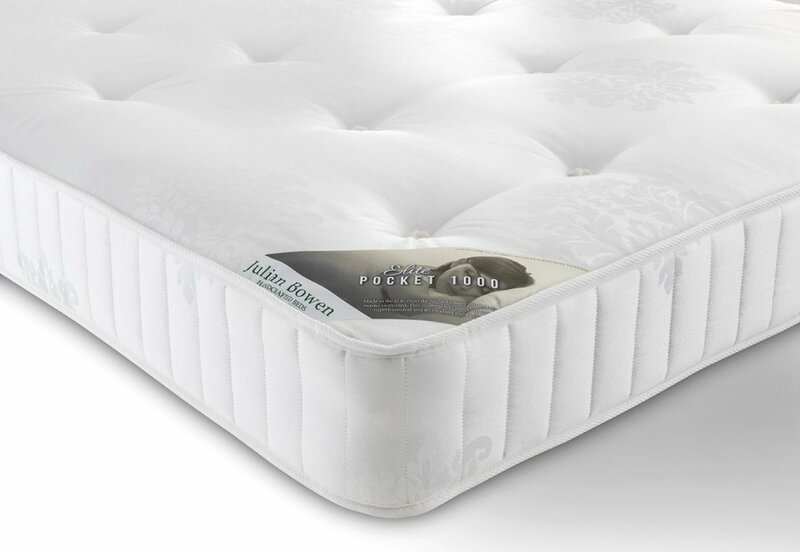 Elite pocket: A 1000 pocket spring unit with a hand tufted luxury damask cover with quilted border and air vents to increase air flow and breathability. 1000 gsm spring insulator pad, 800 gsm polyester filing. 25 cm depth. 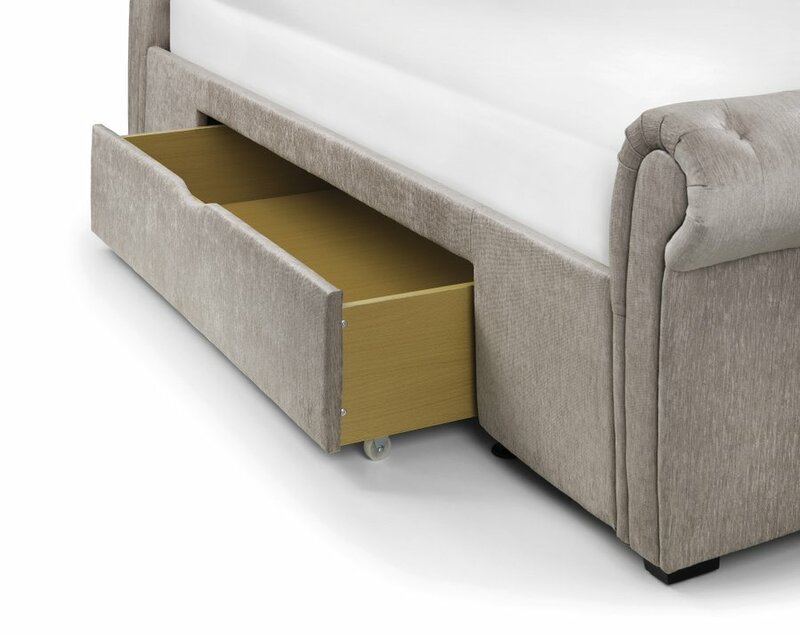 Memory pocket: a 1000 pocket spring unit with an added one 1 inch layer of memory foam. 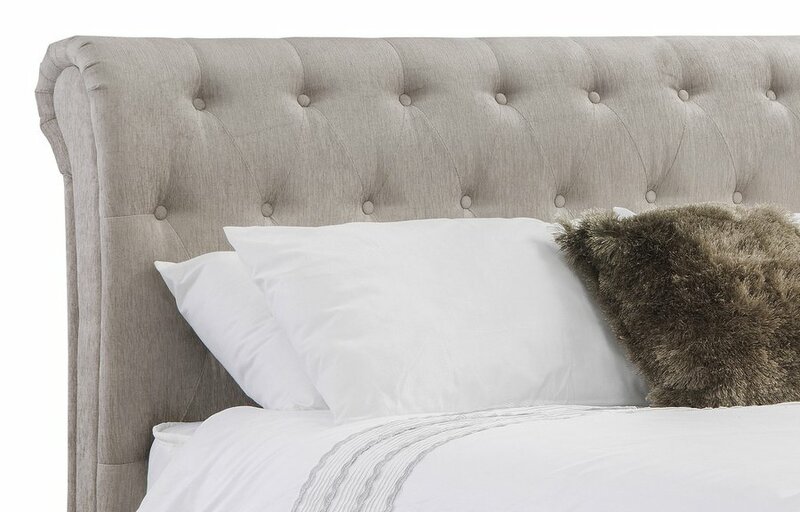 Hand tufted luxury damask cover with quilted border and air vents to increase air flow and breathability. 1000 gsm spring insulator pad, 800 gsm polyester filing. 25.5 cm depth. 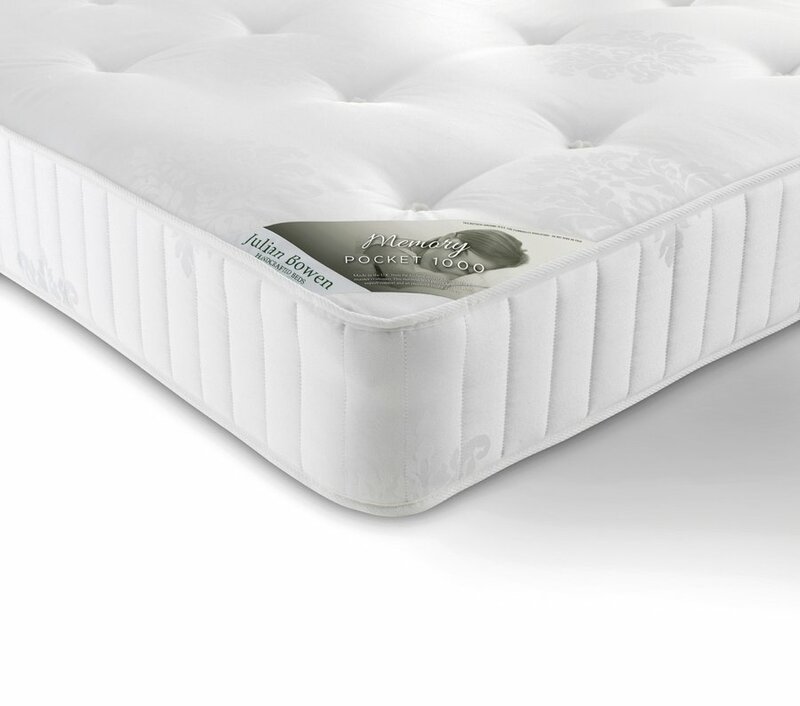 The mattresses are produced in the UK and comply with all UK fire regulations. The dimensions of the storage drawers are: H17.5 W115 D57 cm. Self assembly required, full instructions included. 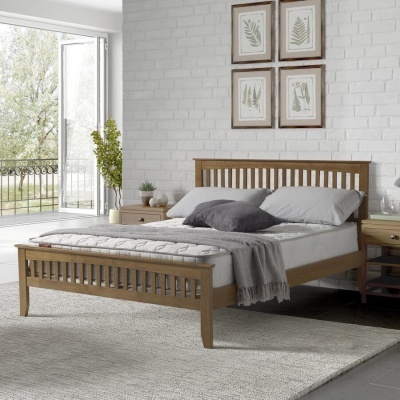 No need to struggle, the Ravello storage bed is delivered by a two man team to a room of your choice. Delivered in four boxes plus plastic wrapped mattress if purchased. 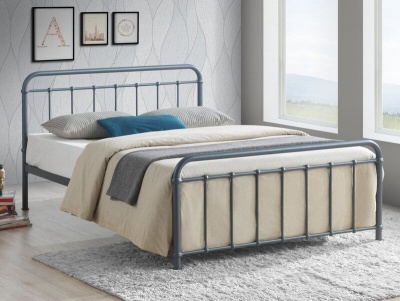 Part of our selection of bed frames.